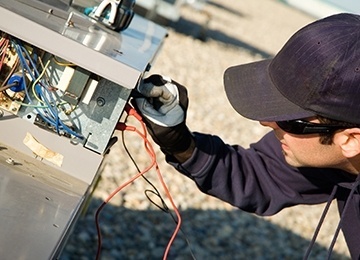 Air Associates Mechanical Ltd is a family-owned and operated HVAC company providing reliable and quality sales, service, installation and maintenance of commercial and residential heating, cooling and refrigeration systems across Mississauga, ON. 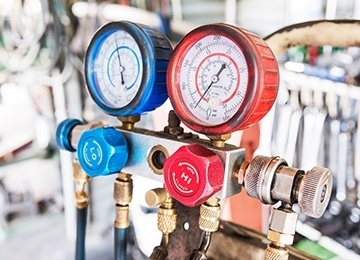 We are fully certified mechanics covered by WSIB and TSSA with the licenses to operate any small to large heating and cooling system, whether residential or commercial. 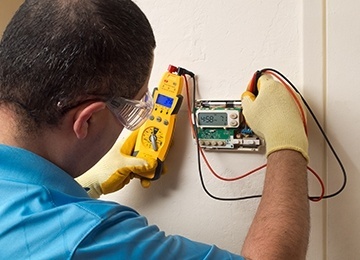 Get in touch with Air Associates Mechanical Ltd, HVAC service providers across Mississauga, Brampton, Oakville, Burlington, Hamilton, Milton, Stoney Creek, Grimsby, St.Catharines, Welland, Niagara Falls and the Greater Toronto Area.